Truly, I would settle for any of these gorgeous spaces! 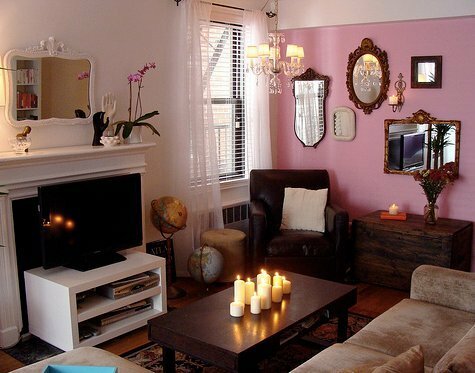 A mirror always works above a fireplace, right? I also am finding myself loving accents inside the actual fireplace aside from the wood, like these two brass pieces. How glam are those? Candles and disco balls always work wonders, too. This one might be my favorite. A gorgeous mirror, a statue with style, two really tall lighting pieces, photos, flowers, etc. Such great styling. Oh how I just adore fireplace mantles...these lovely looks are my favorite. 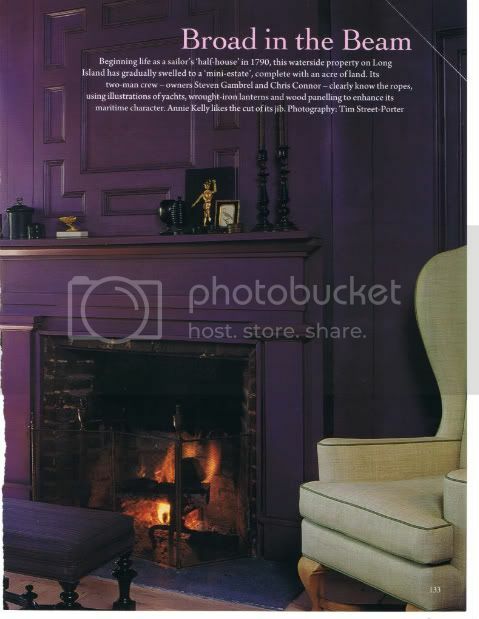 A dash of purple makes for the perfect femininity to the masculine edge of a fire, don't you think? Hope you guys have a cozy + wonderful weekend! With all of the festivities in my life over and done with, I can now relax and really give 100% to my days and my work. I am attending a seminar this upcoming weekend where I will be taught how to make the most of your days as an entrepreneur. 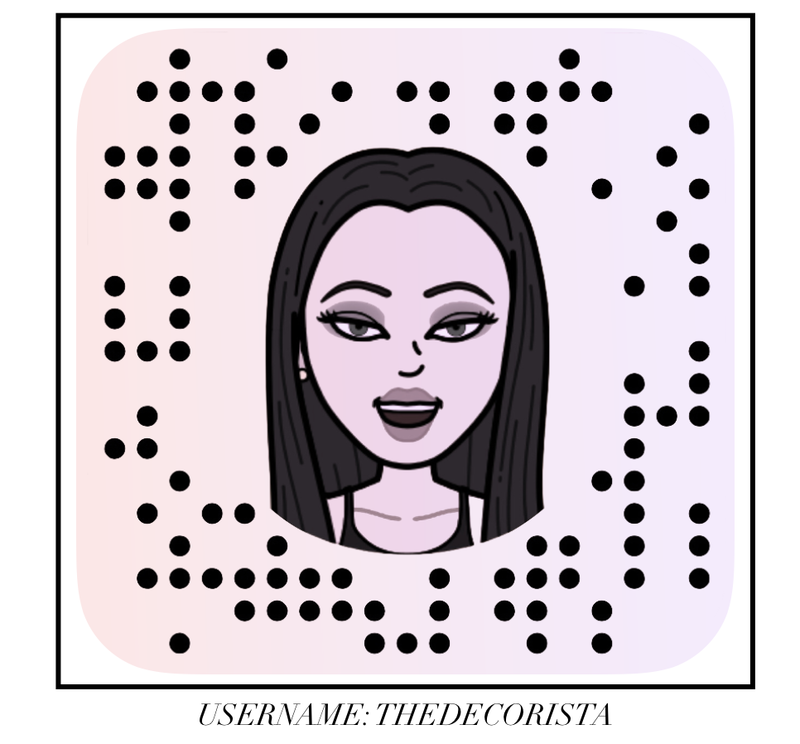 I am so looking forward to getting motivated and inspired for my business. In a perfect world, this photo is all the inspiration I would need. I love this chandelier and how the pretty pastel paint just comes up to the molding...so interesting. ...because my apartment in the city is so quaint, I am longing to work from a bright and light office this lovely morning. Isn't that natural sunlight just absolutely blissful? oooh and some blue...with books too! 1. 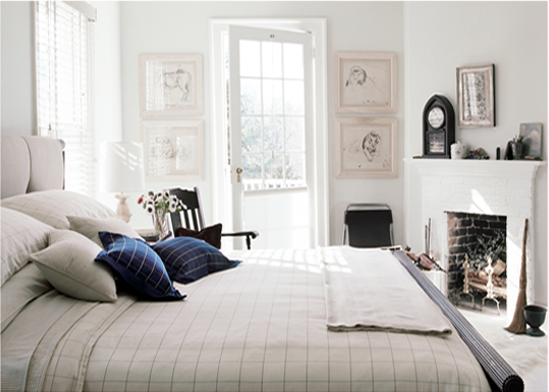 Collect a bunch of white vases in different sizes and set atop your fireplace mantle. 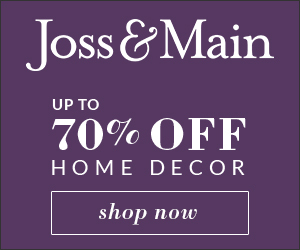 Fill them with bunches of the same blooms, and your mantle will pack some decorative punch! 2. Display your jewels on sidetables (not just your dresser or vanity) on pretty feminine dishes and combine with pretty trinkets and treasured magazines to make it look like a styled set. This gives you that boutique display vibe that we all know and love. 3. DIY artwork... stencils, canvas and pretty color paint. Pick a favorite quote, saying or mantra for an everyday pick-me-up. One of my E-decor clients is obsessed with making her fireplace be show-stopping! So as I have been researching for some fireside inspiration, I came across this image and fell in love. I think its genius to layer mirrors, they give such dramatic impact. IKEA has fabulous (and budget friendly) square mirrors that you can get and stick on to the wall above a fireplace...and then just find an ornate + glam mirror to lean up on the mirrored wall. Instant style! "how do I decorate or style my fireplace?" I am always a huge fan of artwork above the fire, something extraordinarily beautiful to gaze at. Mirrors work too, they open up the space and with beautiful ornate framing can be a lovely sight. A combination of both art and mirrors can work extremely well too. I especially love this purple room and how to use architectural elements (ie. graphic molding) to create a beautiful look with amazing style. Dreamy, romantic and bold are combined to create perfect illusion of Paris' effortless style. I am smitten with the charisma and charm. The ever lingering question of what to put on the fireplace mantle is asked again and again. I truly believe there is never a right or wrong method. The fireplace is the coziest spot in the house and I believe its where you should place your homes most treasures gems. 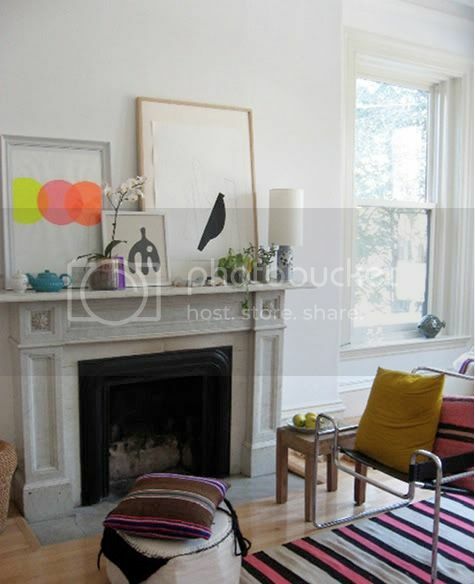 Notice these particular fireplaces are not styled as a designer would, purpose + symmetry are out of the question. However, they are layered up with love and decorated to perfection! this last one is from Mrs. tonic. gorgeous! ritakonig. 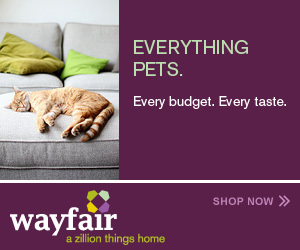 apartment therapy. design shrine. My friend Dean recently updated his fireplace area and I wanted to share with you guys because it is so chic and glamorous! It is hard to tell but the tile that is the back-splash has a beautiful metallic finish to it. All you need in your home, to amp up the glam, is to add just a bit of metallic shine. 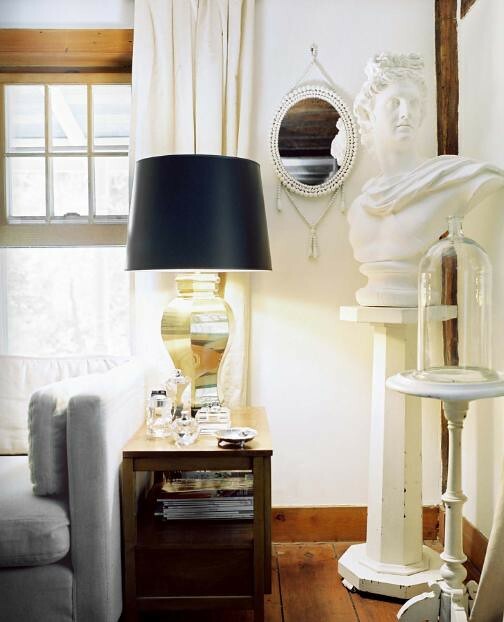 Maybe just a lamp, pillow or small table and instantly it will create a huge impact of GLAMOUR, without going overboard. It's a rainy morning here in LA and I'm fast at work. Honestly, i really just feel like just lounging at home and cuddling with my puppies by the fire while watching movies. It's just one of those days. Don't you just adore the look of fireplace mantles lined with yummy candles?